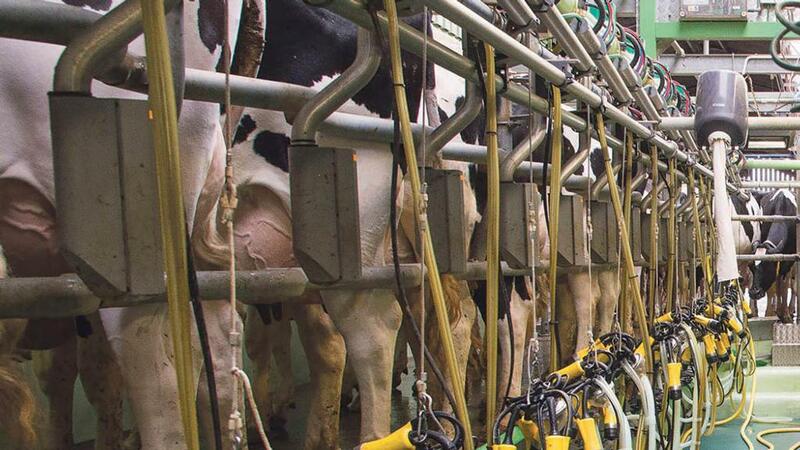 Dairy farmers have been urged to make their voices heard on the unfairness in the supply chain, as industry leaders find themselves at loggerheads over the best way to tackle it. Dairy UK has reasserted its opposition to dairy contract regulation, saying its processing members and dairy farmers were opposed. Its chairman Paul Vernon warned of the longer term consequences from regulation. 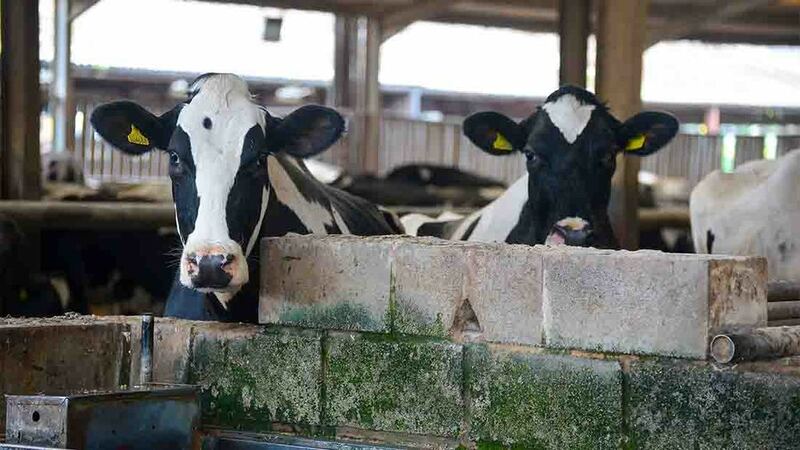 But the four UK farming unions have urged dairy farmers to speak up against the ‘imbalance of power’ in the supply chain. Mr Vernon said instead of creating less risk, regulation would create more and result in a less competitive industry at ‘a time of great instability’. NFU dairy board chairman Michael Oakes said it was interesting that Dairy UK said it was fighting the corner for farmers, but was really worried about the impact on buyers’ discretion. He admitted Dairy UK was probably right that farmers were not complaining to their buyers about their contract terms. “But they would probably say I have an issue with the way I get paid and the way they treat me,” he said. NFU Scotland milk policy manager George Jamieson said the unions wanted everyone to work together with it being a ‘once in a generation chance to get it right’. “Our dearest wish is a proper constructive dialogue; we are listening to other sides of the story, listening to processors,” he said, adding the union had done detailed research, including visiting Spain and discussing the issues with leading experts. Mr Oakes agreed, adding there needed to be a period of time to allow processors to adapt to the new rules.